Give us your best shot! We love to feature your great images in our social media and on our website. Submit your photos by filling out our Photo Submission Form, below, and attach good quality, high-resolution images. It’s that easy. 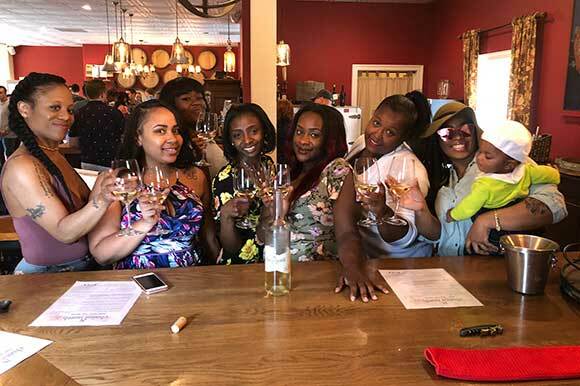 Subjects that work well for sharing and publishing include group wine tastings and tours, you and your special someone enjoying a bottle of wine, your dog having a blast in the dog park, or a fun moment from your private event. Don’t forget to tag us using @8chainsnorth and #8chainsnorth in your own posts. Is there anything you'd like us to know about this photo? *We are unable to give credit for photos used in these online advertising platforms. List the name or person of the company to receive credit when using this photo. I certify that I am the owner of this photo and authorize its use by 8 Chains North. Note: 8 Chains North will not alter the photo in any way except to crop, if necessary, to fit various image specifications.